I know it's early to start using the ‘C’ word, but Christmas is just around the corner. For those of you hosting Christmas this year – as I am sure you are aware, there is more to think about than just the presents. This time of year in our house becomes a time for clearing and editing to make way for the celebrations. I prepare for the incoming toys and gadgets, by editing the dated, broken and out grown toys. By organizing now I can just about create a clear head later. There are a few other things to make the influx of people and stuff easier to deal with so you can enjoy the festive season. Where are your guests going to stay? 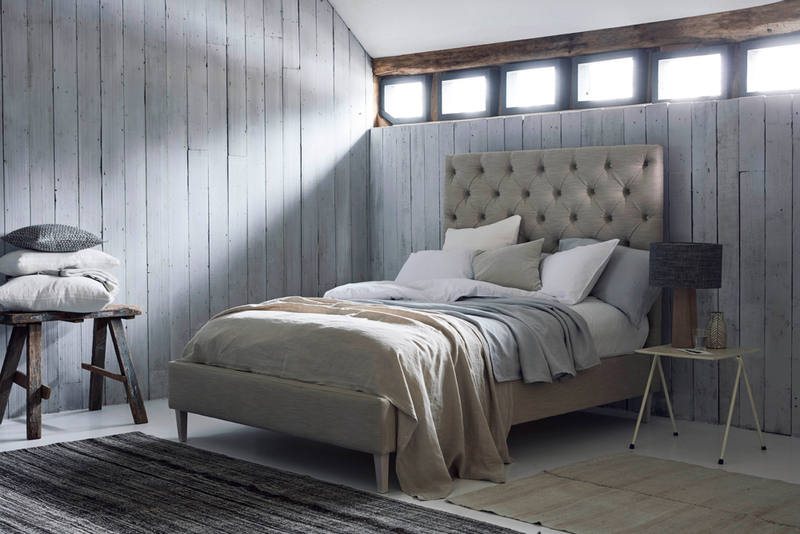 If your guest bedroom is looking more like a unit at the Big Yellow Storage than Babington House then now is the time to order a bed for the guest bedroom. 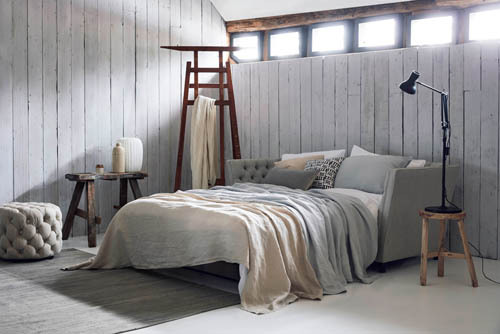 A king-size bed is usually big enough for guests, and if space is an issue, then a storage bed is a great option. This makes good use of the space and gives you a place to store extra bedding and hide pressies in the build up! 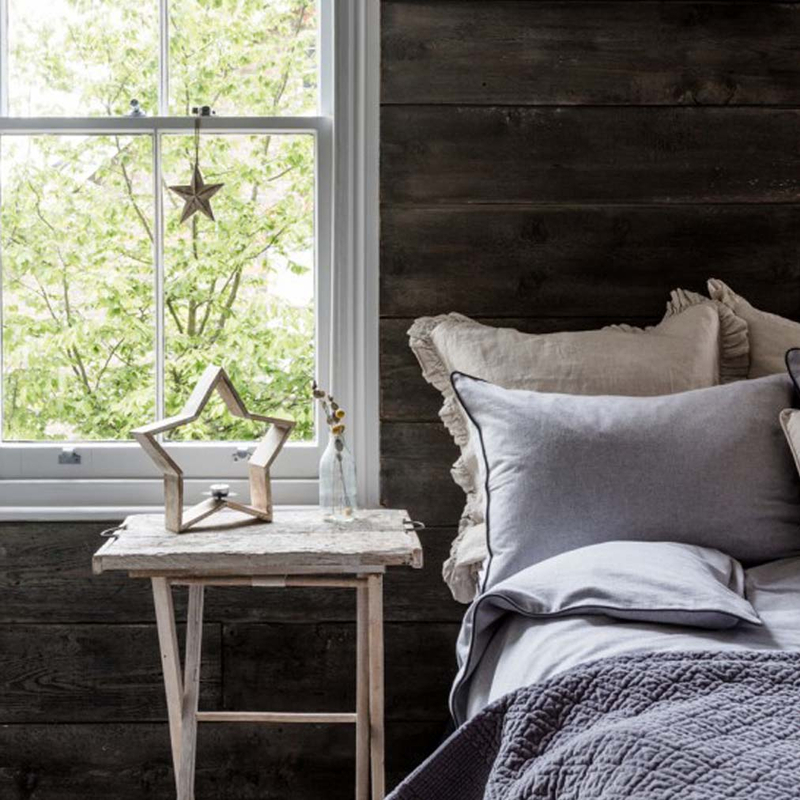 Make sure you have at least two sets of bed linen for each guest bed, and keep the bed linen specific to each room. This way you won’t have to rush around when the next influx of guests arrives. 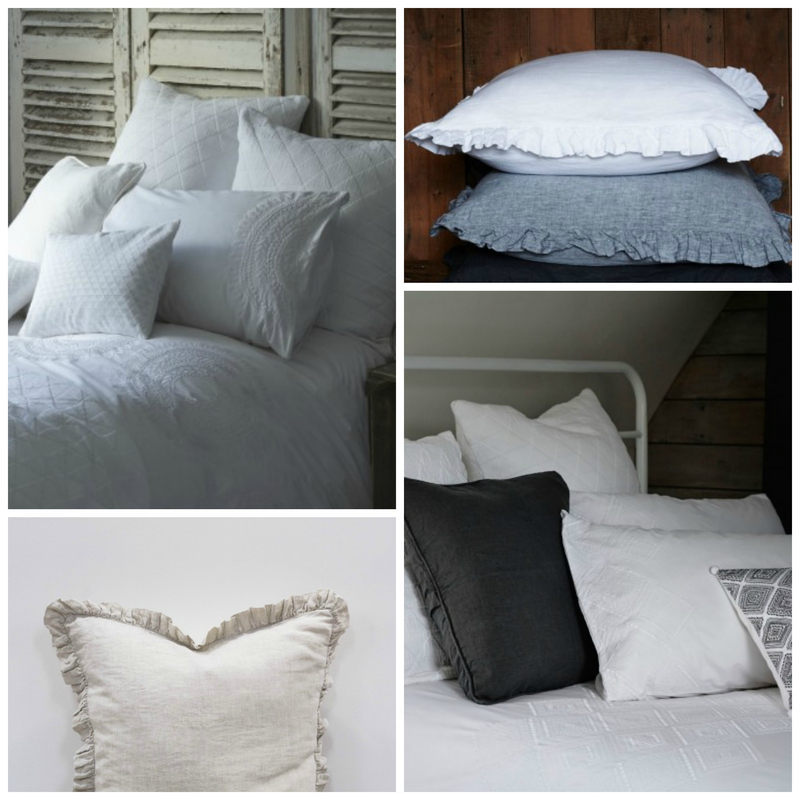 We love Also home, their bed linen is beautiful. See below a selection of my favourites. 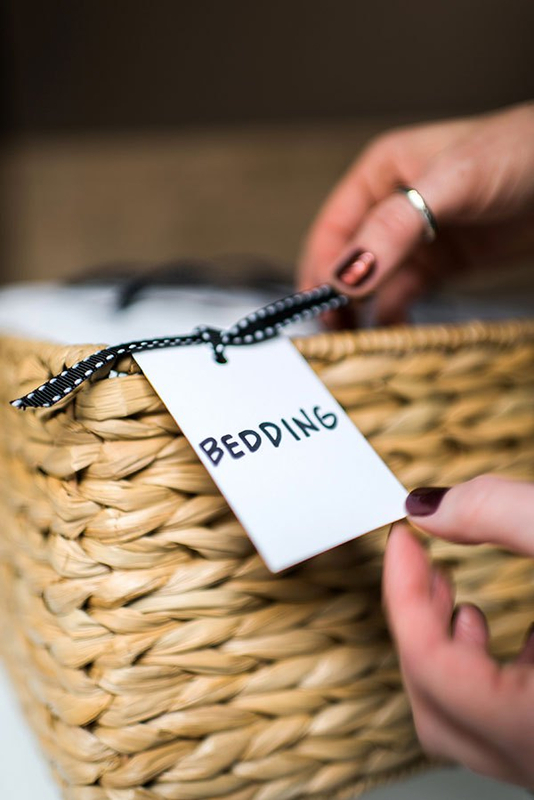 I am obsessed with my airing cupboard, this time of year is a good time to get it sorted, make sure all your bedding sets match and are together. If you have extra blankets, do they need to go to the launderette ready for emergency sleep overs? Label the shelves in your airing cupboard, guest, main, kids, etc. So you can easily locate them. Ok we all have them, and more so over Christmas when your home is already full to bursting! 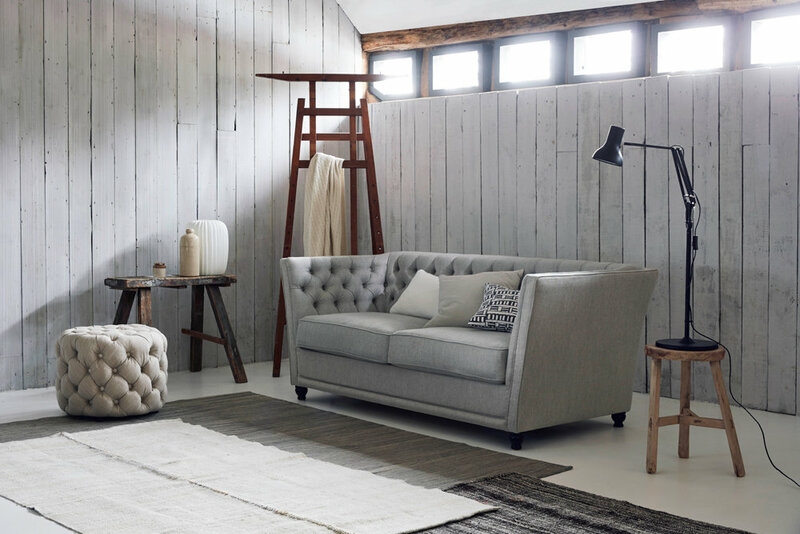 A sofabed at this time of year is perfect, and now is the time to order it in time for Christmas. A larger corner sofa bed in the living room, doesn’t have to compromise comfort, or even a small two seater in the kitchen, playroom or office.